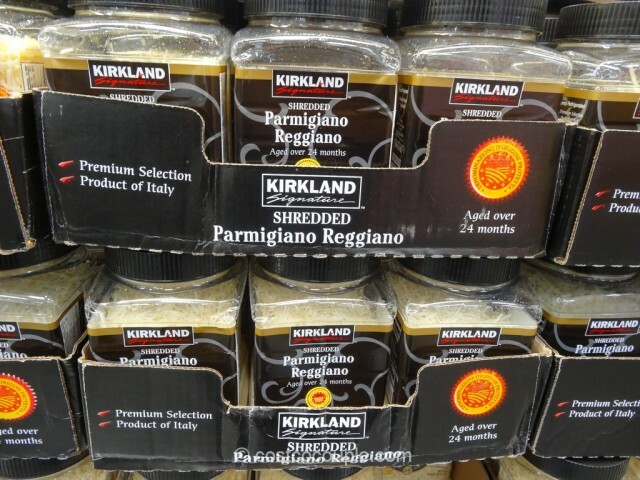 The Kirkland Signature Shredded Parmigiano Reggiano is great sprinkled over pasta, pizza, or in soups and risottos. 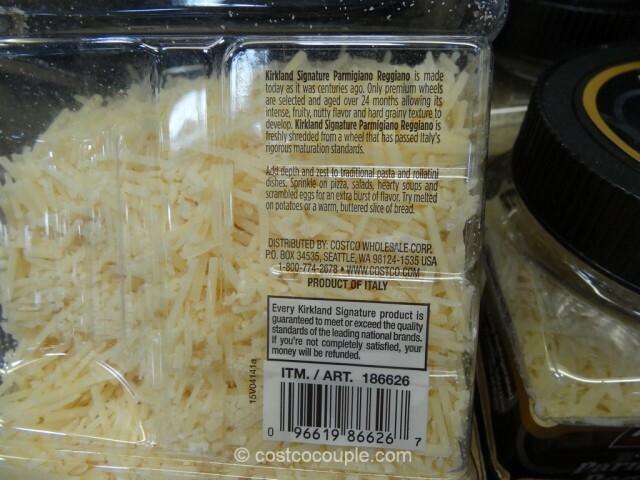 This is a Product of Italy and the Parmigiano Reggiano has been aged over 24 months. 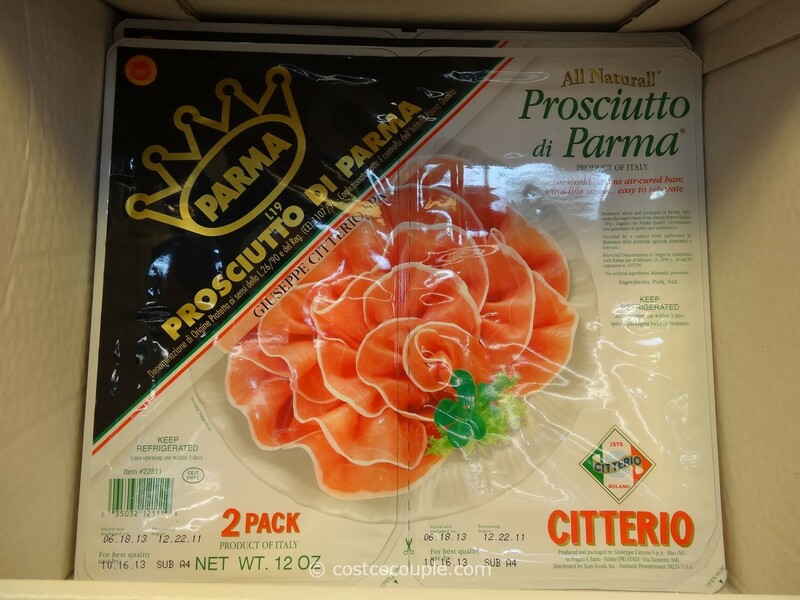 It is shredded from a wheel that has passed Italy’s strict maturation standards. 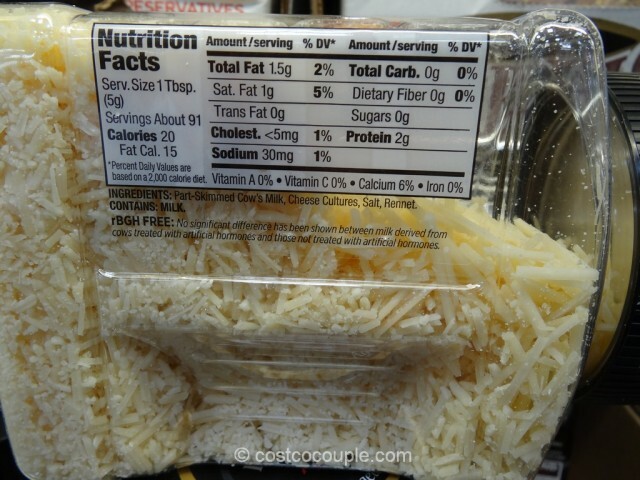 Here’s another tasty serving suggestion printed on the bottle: Try melted on potatoes or a warm, buttered slice of bread. 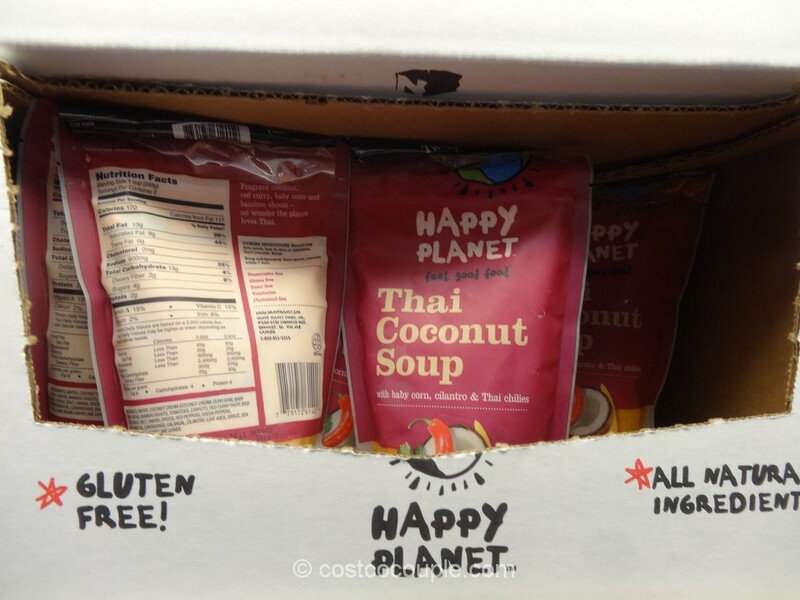 Yum, that sounds good! 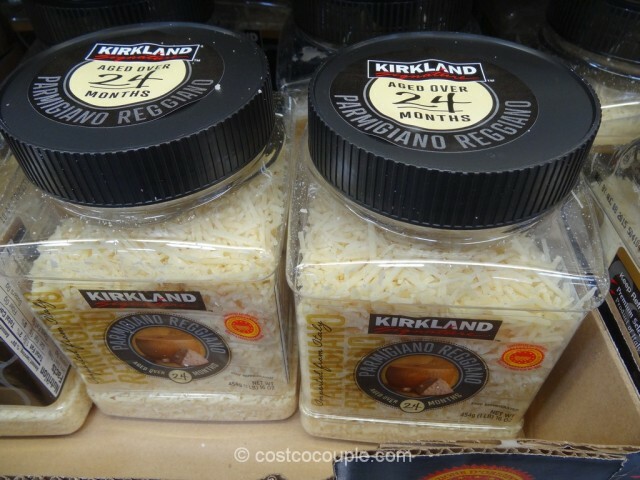 Another easy way is to make parmesan crisps! 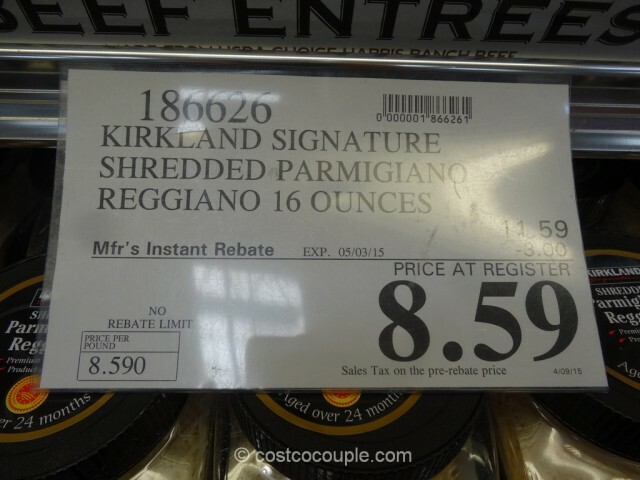 The Kirkland Signature Shredded Parmigiano Reggiano is normally priced at $11.59. 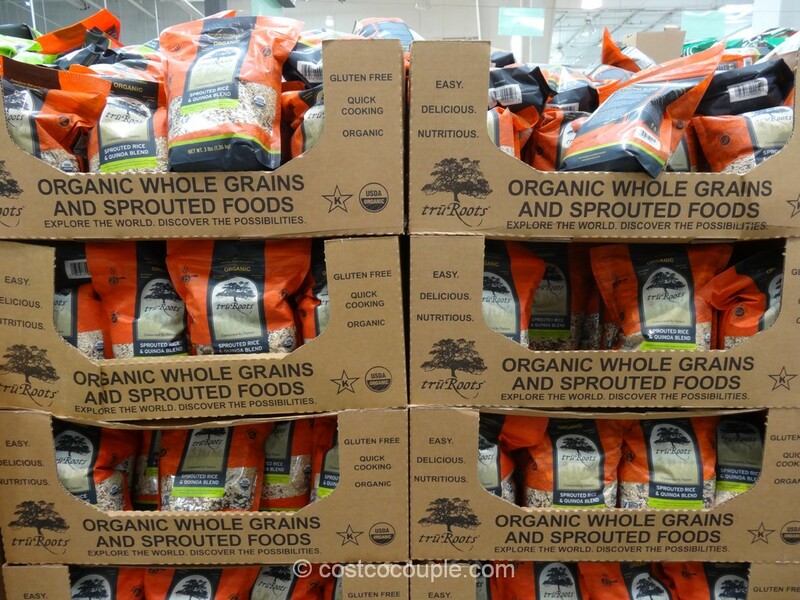 There’s currently a $3 instant rebate which reduces the price to $8.59. Discount is valid till 05/03/15.